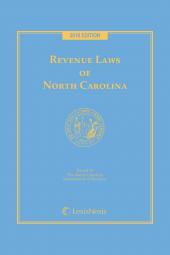 The laws relating to revenue and taxation in North Carolina that you'll use most often. 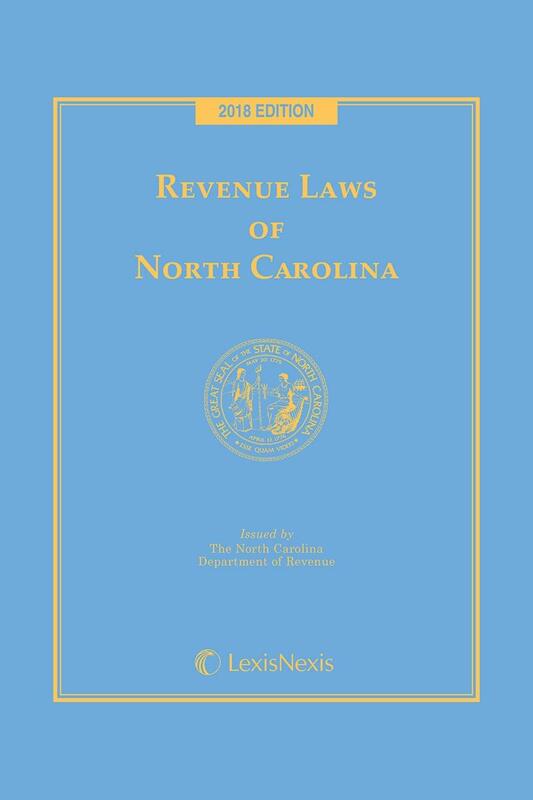 Revenue Laws of North Carolina features statutes from Chapter 105 Taxation, as well as numerous related statutes, all extracted directly from the annotated and official General Statutes of North Carolina. 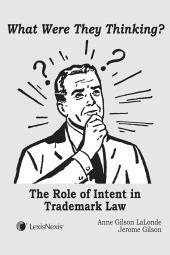 Subchapter II. Listing, Appraisal, and Assessment of Property and Collection of Taxes on Property. Subchapter III. Collection of Taxes. Subchapter IV.  Listing of Automobiles. 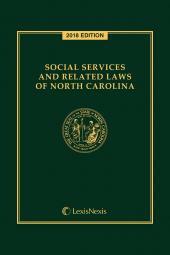 Subchapter V. Motor Fuel Taxes. Subchapter VII. Payments Received from Tennessee Valley Authority in Lieu of Taxes. Subchapter VIII. Local Government Sales And Use Tax. Subchapter VIII-A. Mecklenburg Local Acts. Chapter 115C. Elementary and Secondary Education. Chapter 160A. Cities and Towns.